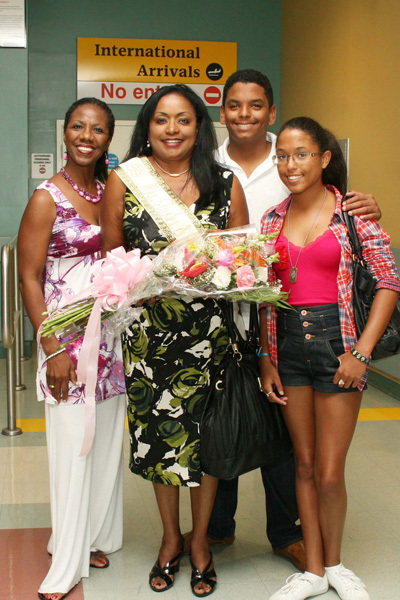 Freeport, Bahamas - Mrs Turks & Caicos, Josephine Connolly arrives in Grand Bahama today as a special guest of the coronation ceremony for the first Mrs Bahamas, Keldra Pinder which will take place on Friday, August 13th at the Hilton Outten Convention Center at 8pm. The public are invited to attend the event. Tickets will be available at the door. 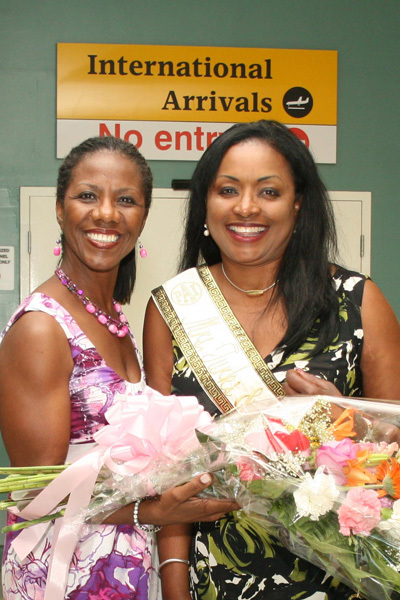 Mrs Bahamas and Mrs Turks & Caicos will both be contestants in the Mrs World Pageant set October 18th to November 6. Keldra Pinder will be crowned by her husband Mr. Philip Pinder. Having the husband crown the queen is a tradition of the Mrs World Pageant.